Last week we celebrated some exciting news. 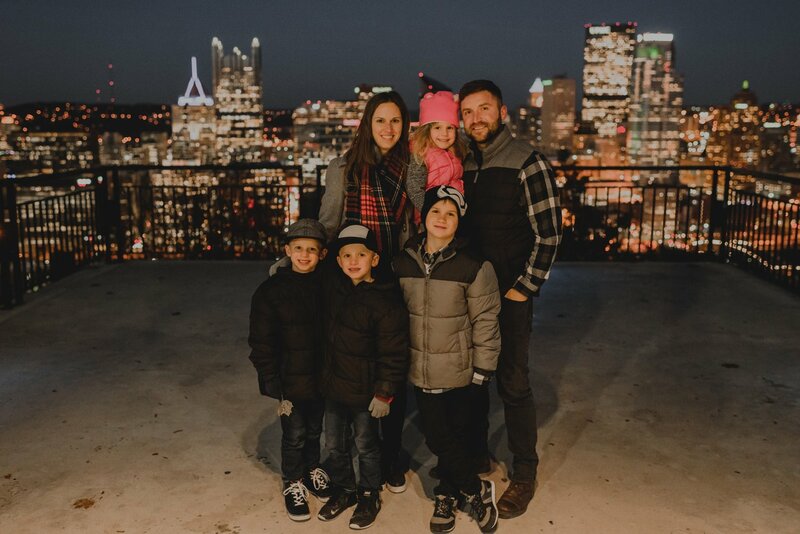 We announced a strategic church planting partnership in the city of Pittsburg, PA through the North American Mission Board. I introduced Dr. Rob Wilton who will be planting Vintage Church Pittsburg. For over a year now, I have been praying intentionally with Dr. Kevin Ezell, President of the North American Mission Board, for God to raise up a man who would be called to the city to plant. By God’s grace, he called a very good friend to this task. Not only this, it seems as though God is calling some of our very own church members to go with Rob and plant Vintage Church. Rob challenged us this past Sunday to live on mission, advancing the Jesus’s church wherever we are. What next step do you need to take in advancing the gospel? Who are you praying for? Who are you trying to share the gospel with? What a great opportunity we all have to invite someone to join us at Christ Community this Sunday. Maybe your next step is membership. Maybe it’s baptism. Whatever it is, commit to taking that next step by going to our next steps page for more info. 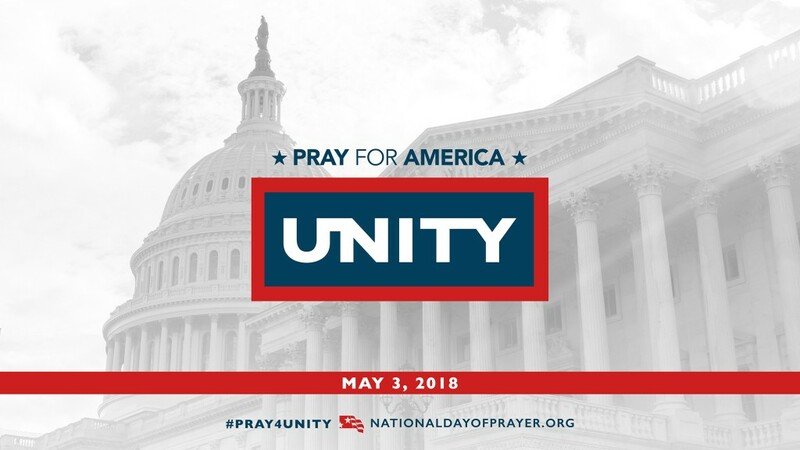 May 3 is the National Day of Prayer. It is a great privilege and responsibility for us a Christians to pray for our city, state, and country and our elected officials. Our country is divided and in need of unity. In times like this, the Church must pray. Our pastors will host an early morning prayer meeting from 6:30-7:15 a.m. on Thursday, May 3. We will serve a light breakfast and coffee. I hope you will be able to join us for this important meeting. This Sunday, I will conclude our Beyond the Grave series by looking at our life beyond the grave in eternity. As we look ahead towards the life that is to come, how do those realities effect who we are today and how we are to live? What happens after we die? Where do we go? These are just a few questions I hope to address this Sunday. As always, pray for me and find someone to invite to church with you! Thank you church for how you serve our Lord! I can’t wait to worship with you Sunday.